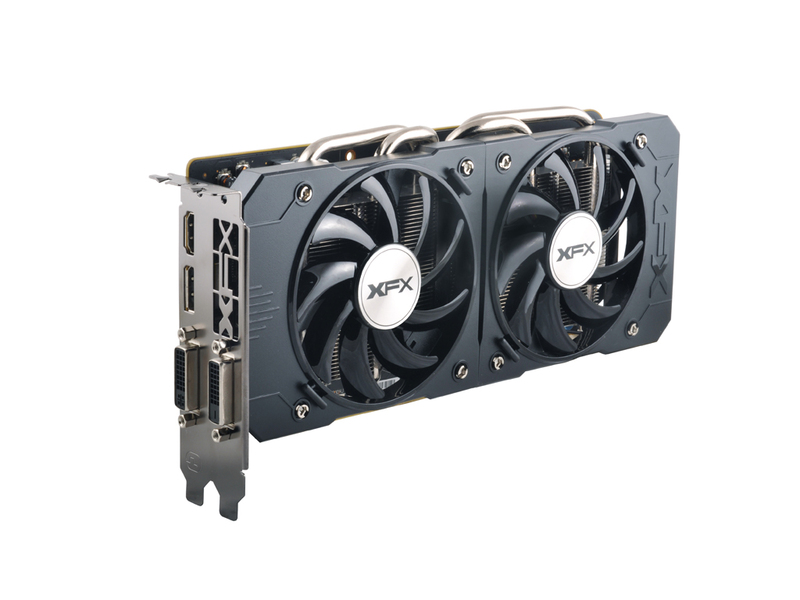 The XFX Radeon™ R9 380x GPU was made to play the most demanding games at maximum details in 1080p, 1440p, and all the way to 4K resolution. 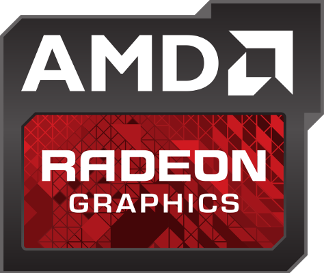 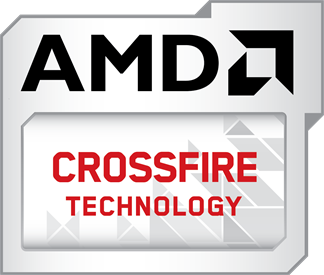 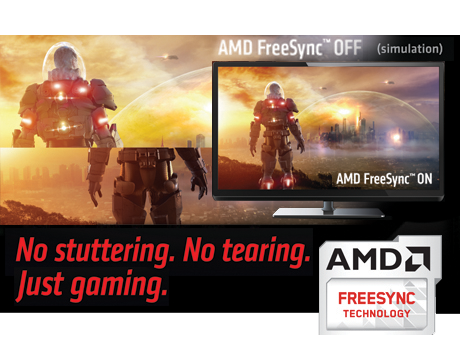 Get quality that rivals 4K, even on 1080p displays, thanks to VSR advancements in GCN architecture, including AMD FreeSync, AMD Eyefinity, and AMD LiquidVR technologies plus support for the next gen APIs DirectX® 12 and Vulkan, the AMD Radeon™ R9 380x is for the serious PC gamer. 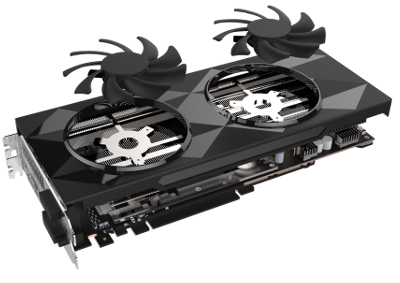 Dual 90mm IP-5x fans and optimized BIOS fan profile to lower the overall noise level without sacrificing cooling efficiency.Reduced load temperatures by 3° C while lowering noise by on average 7dB while 3d rendering. 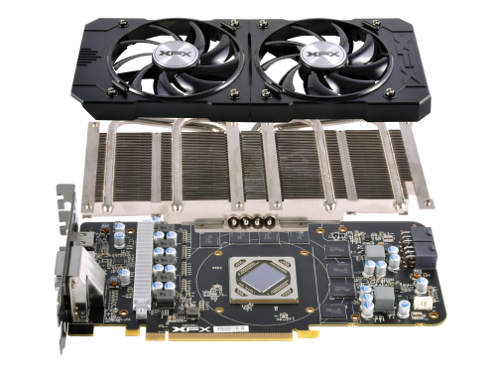 The XFX Radeon R9 380x Series graphics cards puts 4K gaming and Virtual Reality within reach.